Tariq Bin Moosa Al-Zidgali, Dr. S. M. Moghal [Oman officially the Sultanate of Oman, is an Arab country in the southeastern coast of the Arabian Peninsula. Holding a strategically important position at the mouth of the Persian Gulf, the nation is bordered by the United Arab Emirates to the northwest, Saudi Arabia to the west, and Yemen to the southwest, and shares marine borders with Iran and Pakistan]. 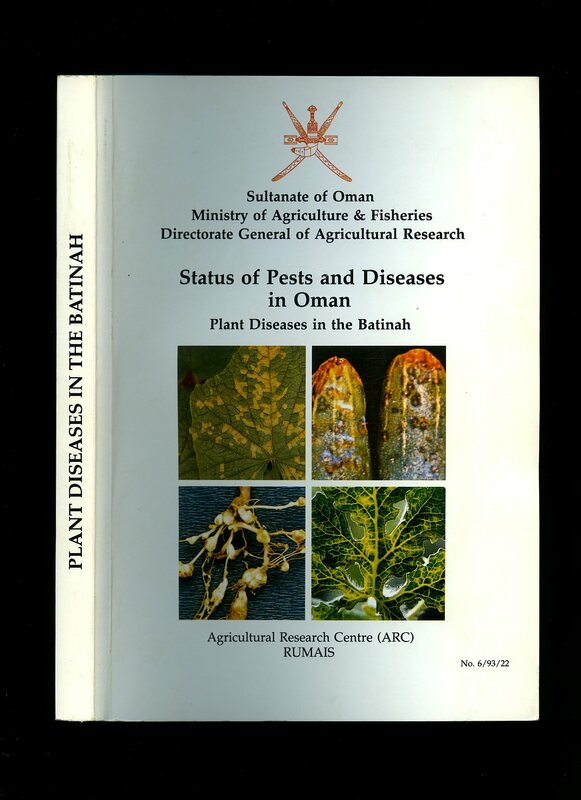 Published by Agricultural Research Centre, Rumais First Edition 1993. Rumais 1993. First edition in publisher's original laminated card wrap covers. 8vo. 9'' x 6''. Contains xvi, 150 printed pages of text with colour and monochrome illustrations throughout. Without any ownership markings and in Fine condition, no dust wrapper as published. Member of the P.B.F.A. 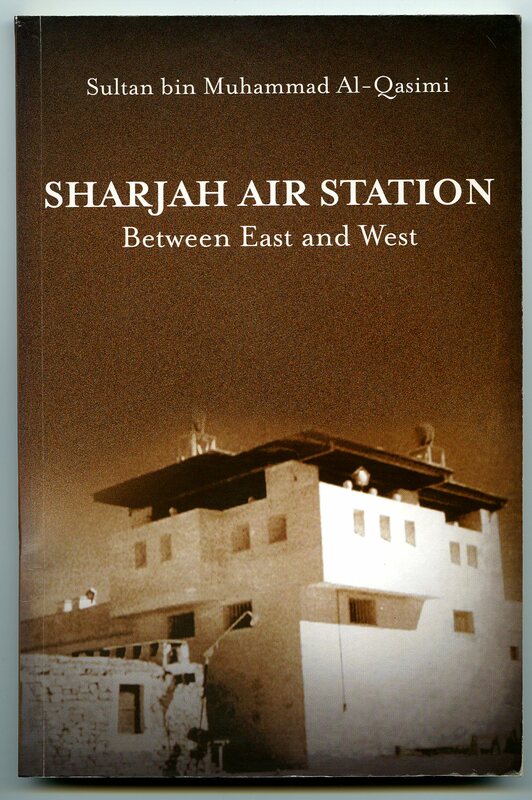 Published by Al Qasimi Publications, First UK Edition 2012. 2012. 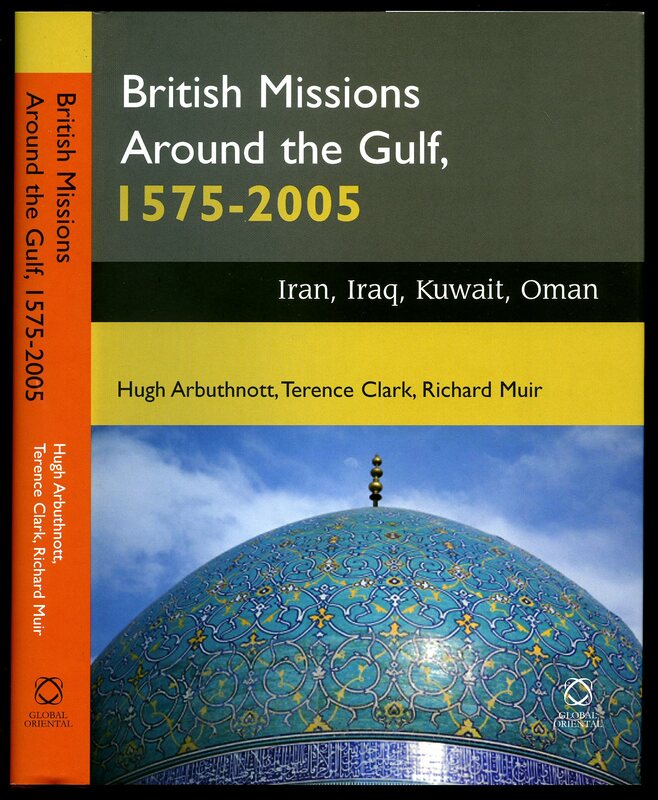 Hugh Arbuthnott, Terence Clark, Richard Muir, Jim Hoare [Oman officially the Sultanate of Oman, is an Arab country in the southeastern coast of the Arabian Peninsula. Holding a strategically important position at the mouth of the Persian Gulf, the nation is bordered by the United Arab Emirates to the northwest, Saudi Arabia to the west, and Yemen to the southwest, and shares marine borders with Iran and Pakistan]. Published by Global Oriental Folkestone, Kent First Edition 2008. 2008. 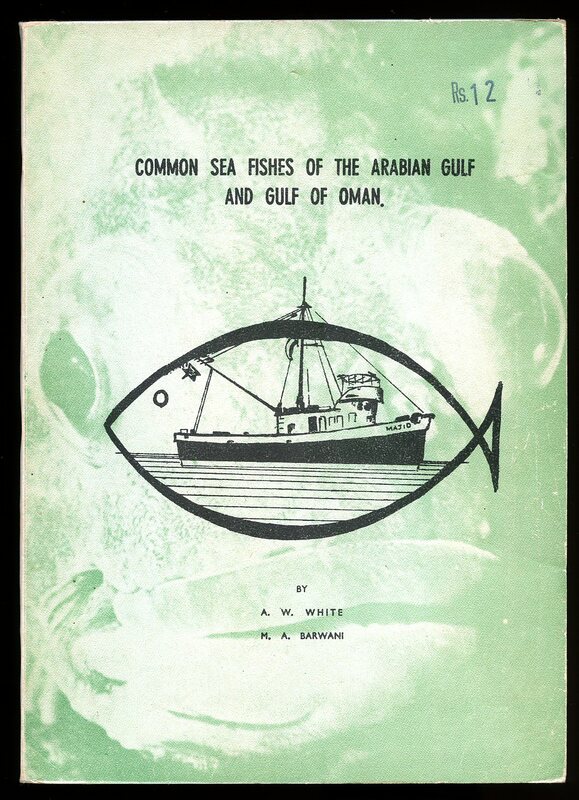 White, A. W. and M. A. Barwani [Oman officially the Sultanate of Oman, is an Arab country in the southeastern coast of the Arabian Peninsula. Holding a strategically important position at the mouth of the Persian Gulf, the nation is bordered by the United Arab Emirates to the northwest, Saudi Arabia to the west, and Yemen to the southwest, and shares marine borders with Iran and Pakistan]. Published by the Authors circa 1978. circa 1978. Publisher's original illustrated card wrap covers [soft back]. 8vo. 9'' x 6½''. Contains 170 printed pages of text with monochrome illustrations and photographs throughout. Corners scuffed, a little creasing to the spine and in Very Good condition, no dust wrapper as issued. Member of the P.B.F.A. 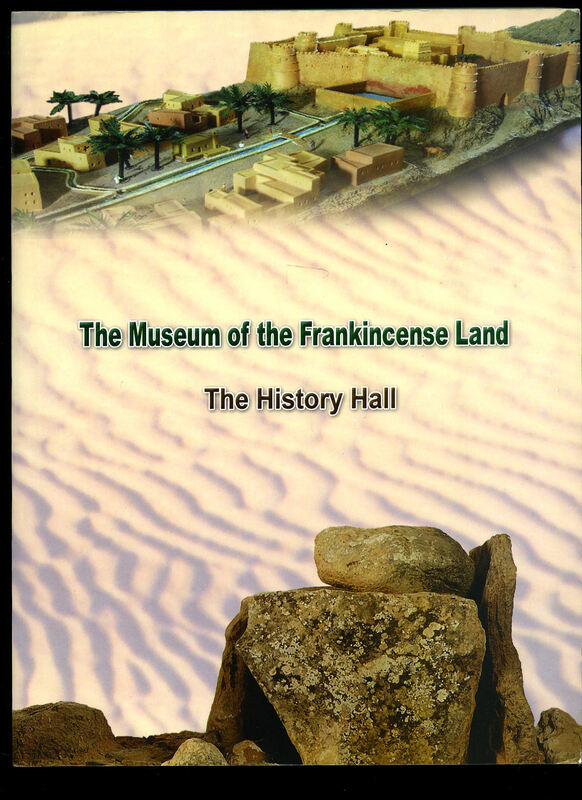 Published by Sultan For Cultural Affairs, Sultanate of Oman First Edition 2007. 2007.